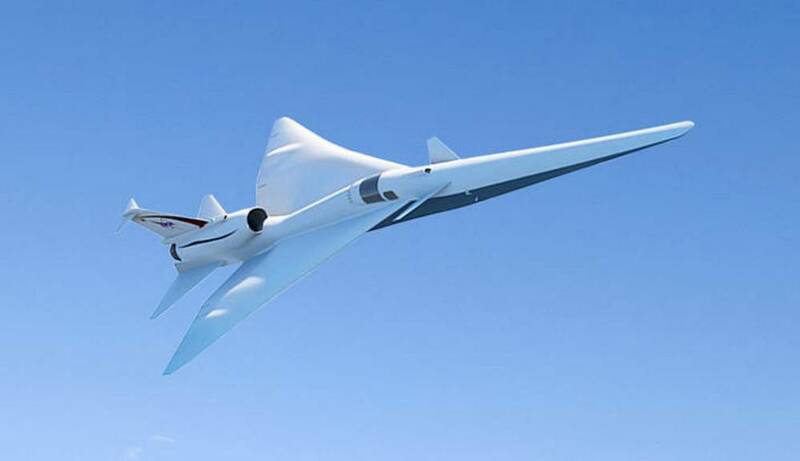 Boom supersonic passenger airplane could be the successor of the Concorde, that made its final flight in 2003. 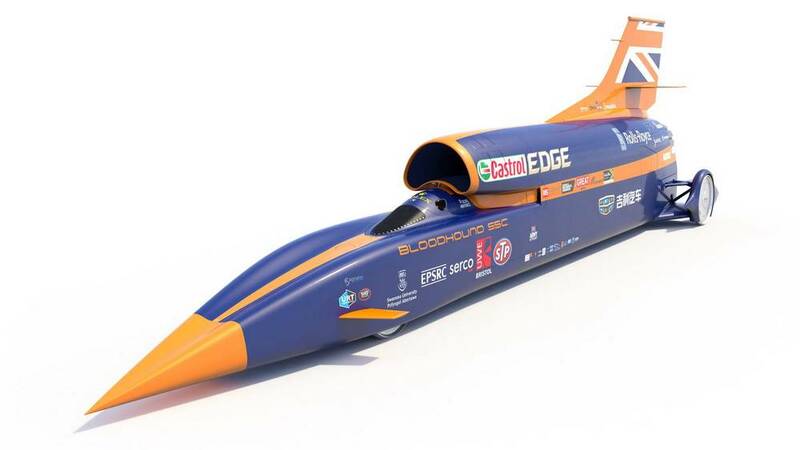 Bloodhound supersonic car project is back in action, as investor is found. 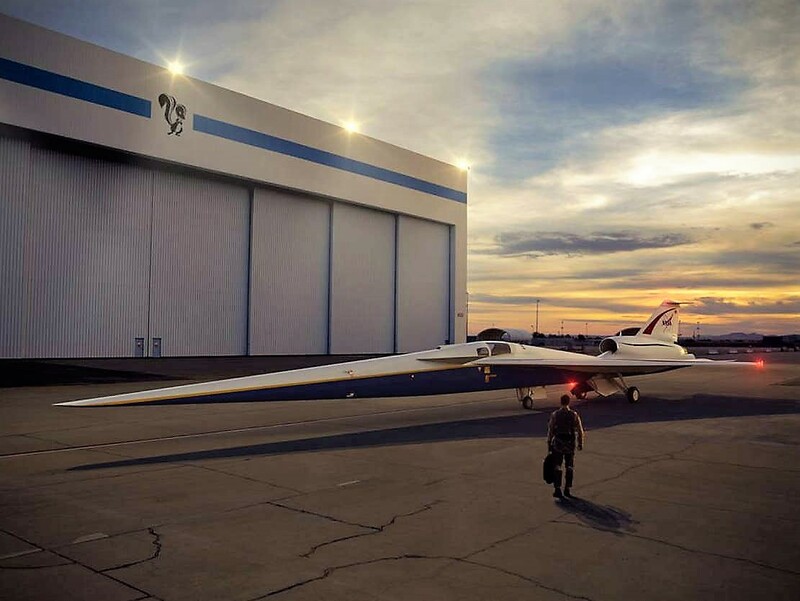 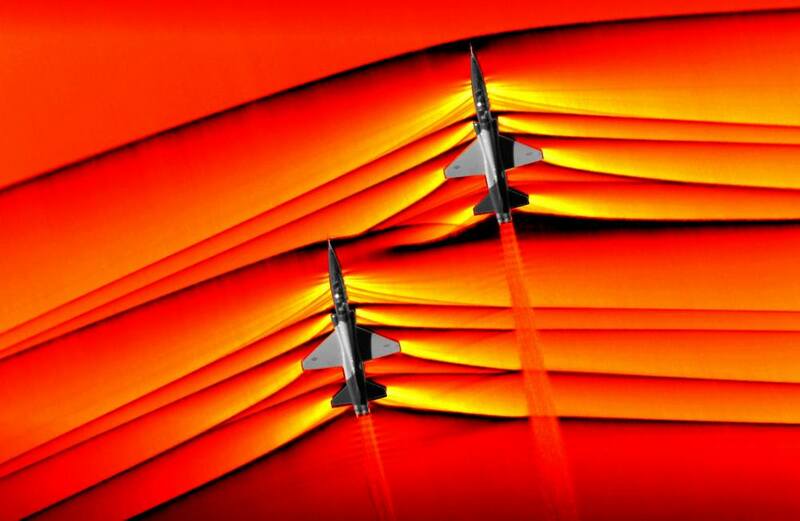 NASA has officially committed to a development timeline that will lead to the first flight of its X-59 Quiet Supersonic Technology (QueSST) aircraft in just three years. 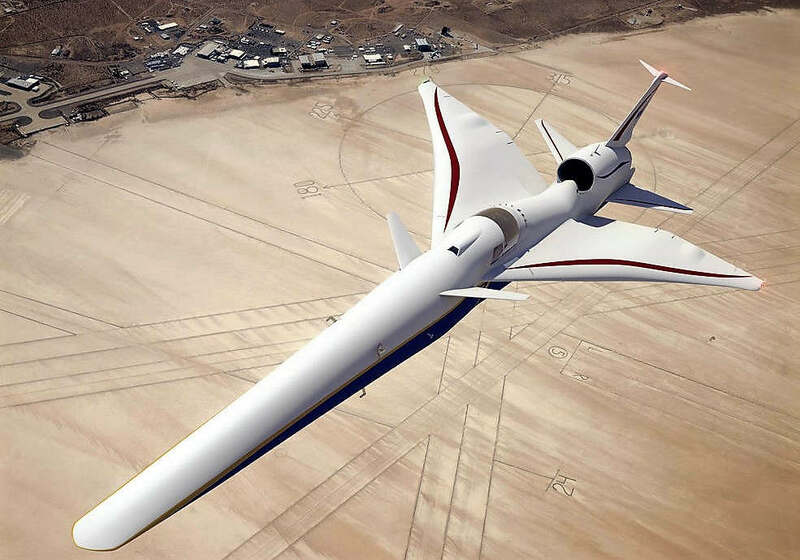 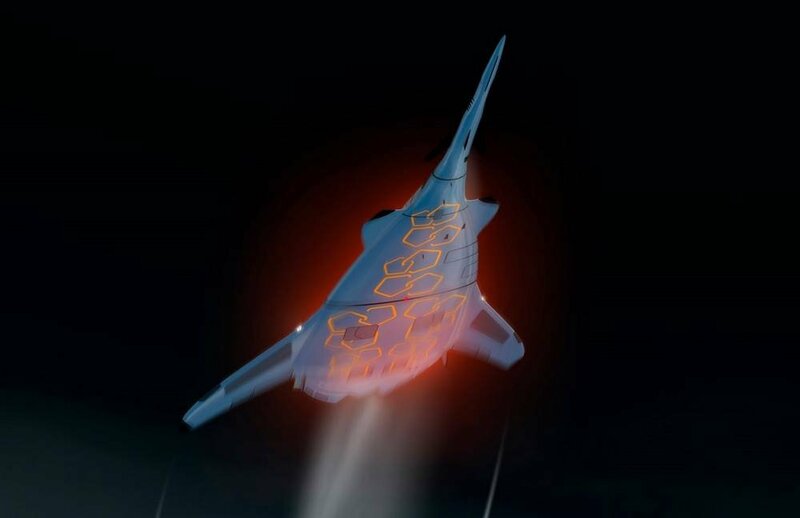 NASA is now developing the plane that quietly fly faster than sound and will go from NYC to LA in 2 hours. 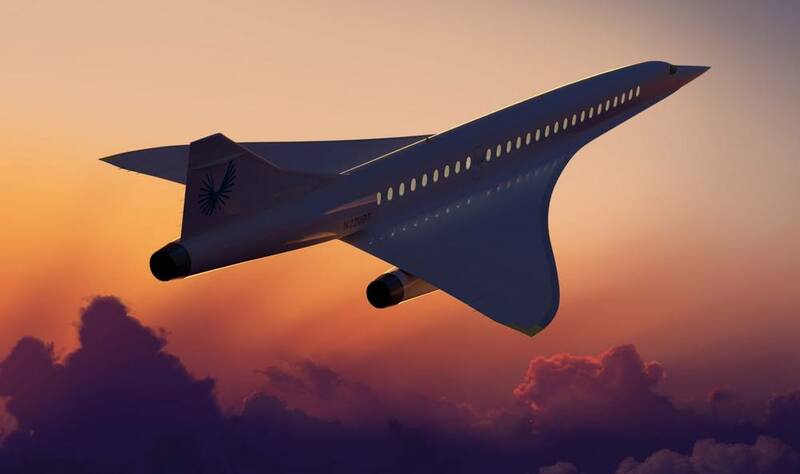 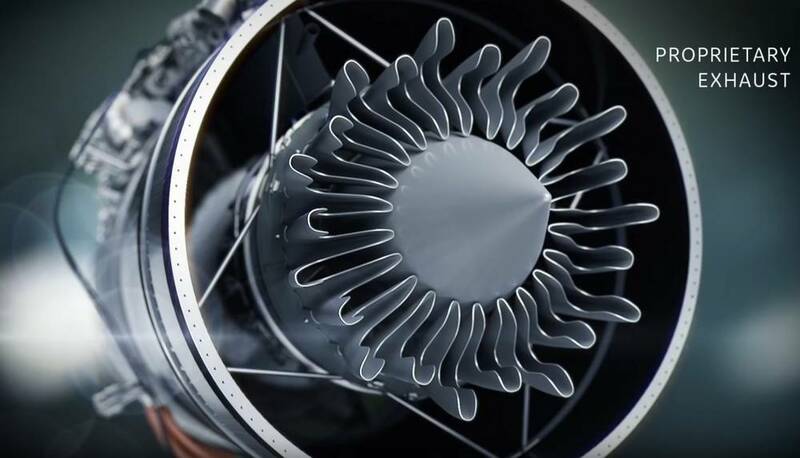 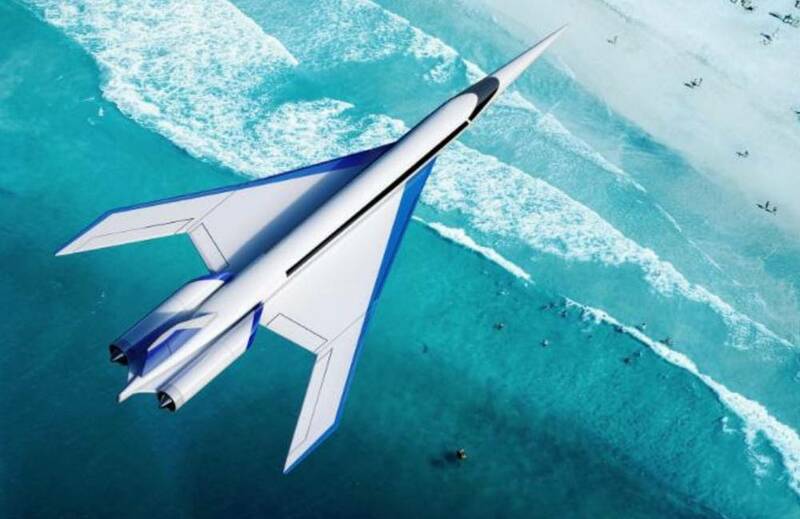 Spike Aerospace predicts that supersonic flight market will exceed 13 million travelers annually, by 2025.